George Walker has worked extensively to promote and leverage the world’s greatest resource- its people. As an employee, board member, and volunteer his focus on strategic partnerships advances ideas and plans that harness innovative opportunities and achieve results. A talented trainer, captivating motivational speaker, and prodigious fundraiser, he has addressed gatherings domestically and internationally regarding corporate responsibility, diversity and inclusion, youth leadership, volunteerism, and interfaith competency. George’s variety of skills allows him an expertise on the inner workings of various communities. In February 2012, President Barack Obama appointed him to be a member of the President’s Board of Advisors on Historically Black Colleges and Universities (HBCUs). He was selected to serve as a German Marshall Memorial Fellow for the spring of 2010 where he traveled to five countries in Europe representing the US and learned about transnational partnerships on a variety of issues. 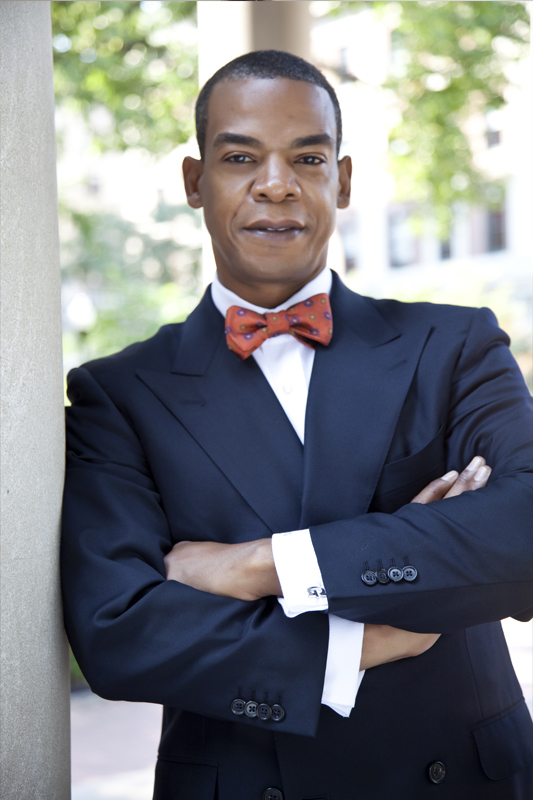 George is a graduate of Morehouse College (BA History) and The Divinity School, Duke University (M-Div). He is an ordained minister in the United Church of Christ (UCC). 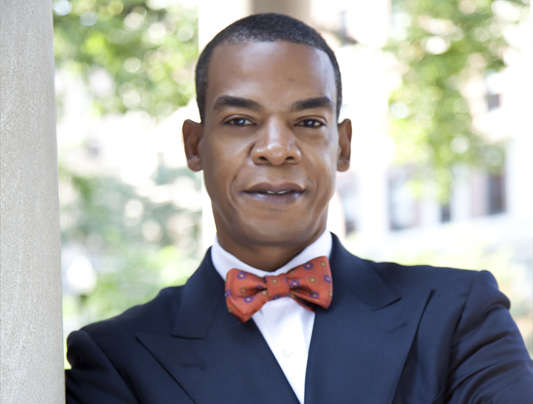 George serves as the Vice President of Strategic Partnerships at the Gay & Lesbian Victory Fund and Institute. He oversees efforts to increase programmatic partnerships that advance organizational competencies and diversity goals among corporate, foundation, and other nonprofit partners on behalf of LGBT public leaders. Prior to this role, George served as the Vice President of Leadership Initiatives at Victory. 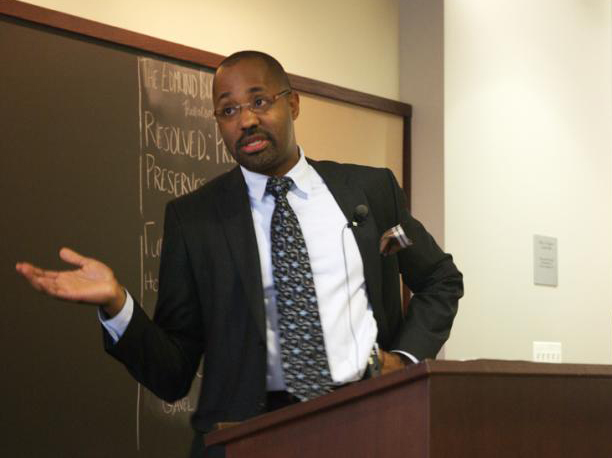 Professionally, he has also served as development director for the American Constitution Society for Law and Policy; major gifts officer at the Human Rights Campaign; deputy operations director at the Center for Community Change; and associate director at the Peace Development Fund. In addition to designing leadership trainings for senior officials, he often serves as a subject matter expert on diversity and inclusion, and trainer to groups large and small. He has raised millions of dollars over the course of his career while leveraging relationships toward mutually beneficial goals. He volunteered with the U.S. Peace Corps in Guayaquil, Ecuador from 1994 to 1996. In 2000, he was a recipient of the Franklin H. Williams Award for service for former volunteers who have returned from Corps service and remain active in bringing volunteerism back to their communities of origin. In additional to the President’s Advisory Board on HBCU’s, he has served on local and national boards of directors. A native of Memphis, Tennessee he lives in Washington, D.C. with his family. George holds a black belt in karate (taekwondo). He is fluent in Spanish, a student of French, and travels extensively. Alton Fitzgerald White is a critically acclaimed actor and public intellectual who stars as King Mufasa in Disney’s The Lion King on Broadway. 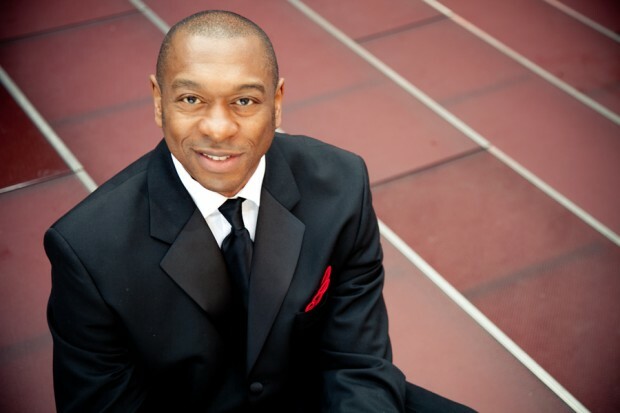 Captivating audiences whenever and wherever he performs, Alton is a triple talented singer, actor, dancer who has starred in six hits on Broadway. He made his Broadway starring debut as John in Miss Saigon with his powerful heart rending performance of the anthem “Bui Doi” bringing nightly ovations. Demonstrating his vocal versatility, Alton then moved on to the more aggressive role of The Hawker in The Who’s Tommy, the hit rock-opera. Next was the popular Broadway show Smokey Joe’s Café where Alton dazzled theatergoers with dynamic renditions of Leiber and Stoller classics. Alton went on to land the coveted starring role of Coalhouse Walker Jr. in Ragtime: The Musical. His performance mesmerized audiences into consistent emotional standing ovations. Alton’s next move took him on the road to originate the role of Mufasa in the 1st National Tour of Disney’s The Lion King. 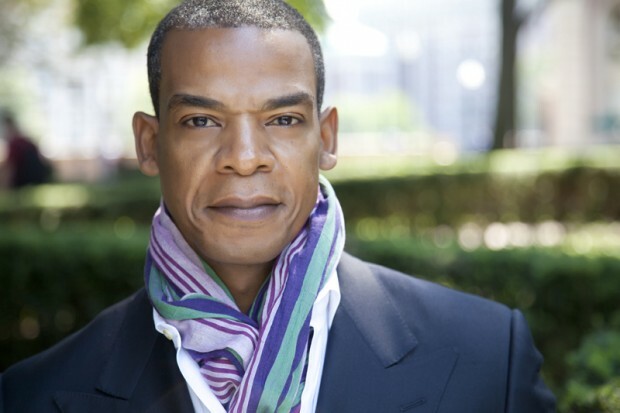 After just over a year of touring, Alton was invited to take over the role in the Broadway company. Alton was then offered the amazing opportunity to play the role of Mister in Oprah Winfrey’s The Color Purple opposite American Idol winner Fantasia Barrino. After an exceptionally blessed and grueling 5 1/2 years of continuous 8 shows a week, Alton took a year off for TV, film, concerts around the world, voice-overs and commercial work. Following his year away from the demands of Broadway, Alton was invited back into the Broadway company of The Lion King in the role of King Musafa. Notwithstanding his incredible professional achievements, Alton has experienced the travails of racism. Alton chronicled his experience with racial profiling in an article for the Nation Magazine titled, Ragtime, My Time, that has been reproduced in more than 30 textbooks around the world.